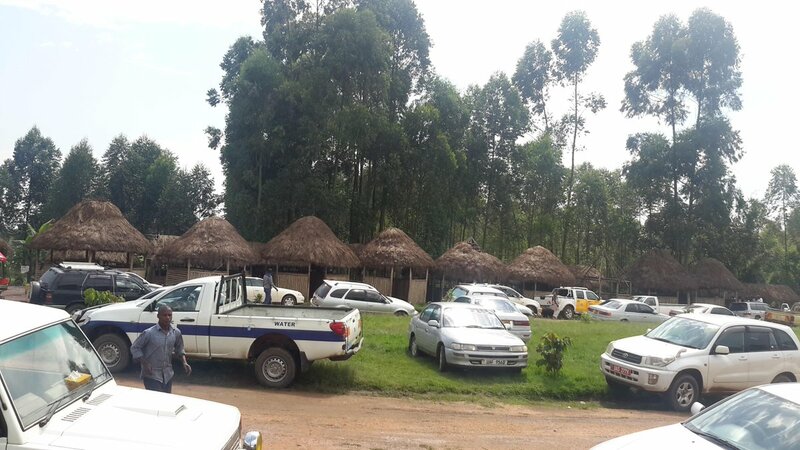 KAMPALA- The organisers are promising exactly the same treatment. 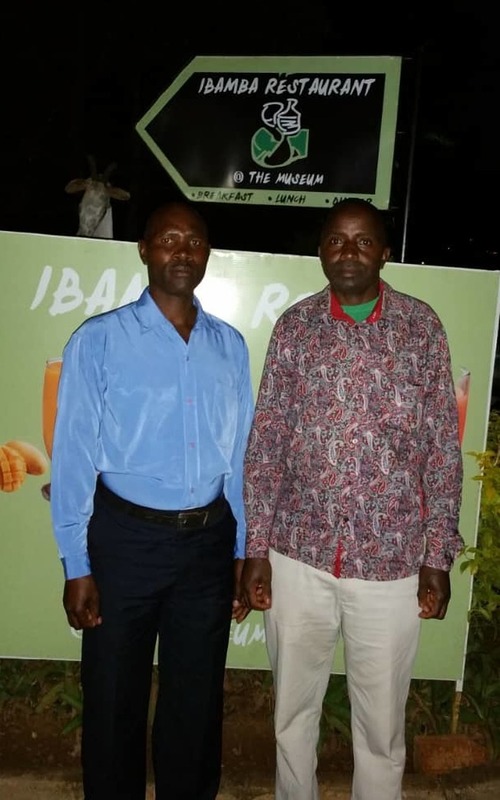 Have you been to popular Bushenyi based pork joint – Kabagarame? If yes, then you don’t have to travel this weekend! 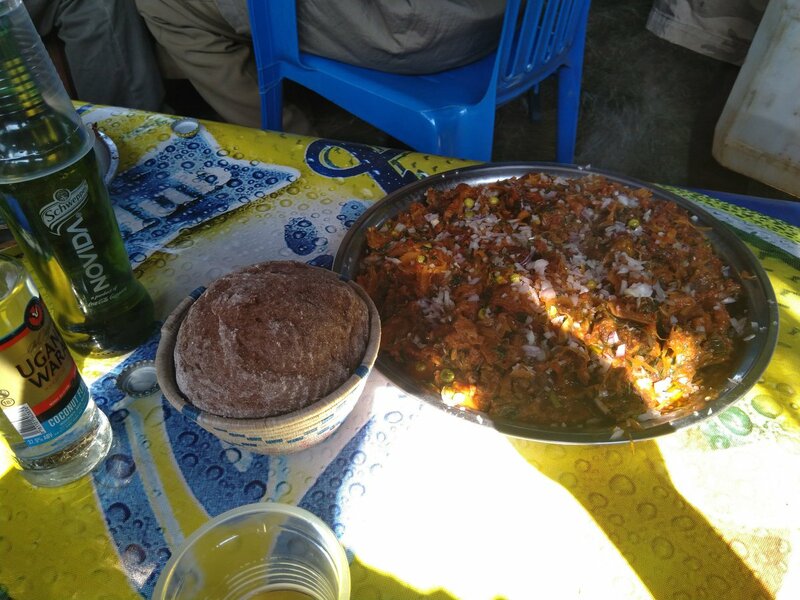 If No, then this Sunday is your chance to taste the waters. 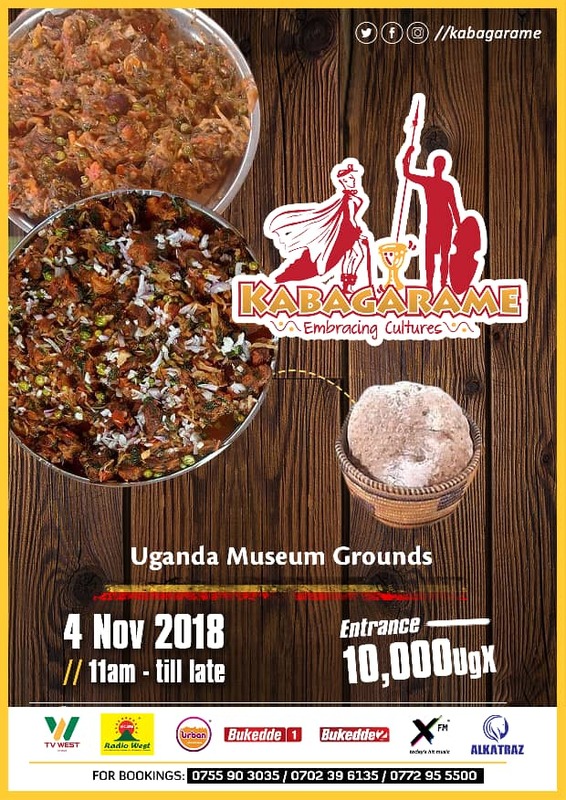 All roads lead to Uganda Museum, where Kabagarame will be served to Kampalans. Gates open at 11 am till late and entrance is Shs 10,000. 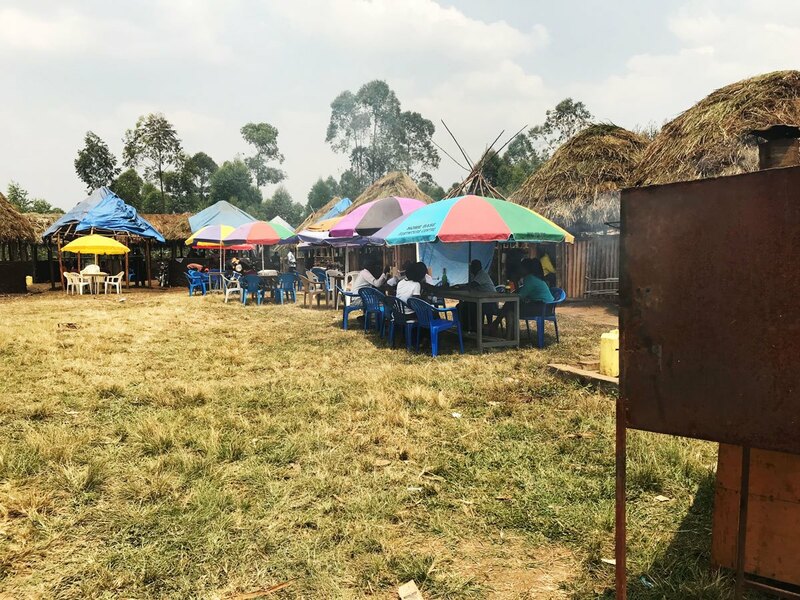 The joint has over the past few years been known to draw affluent crowds at the weekends as they eat pan-fried pork inside the grass-thatched houses amid rounds of local beer brew. Organisers have promised all these will be at hand. PML Daily will bring you live updates from the event.